Golf Tournament Save the Date! 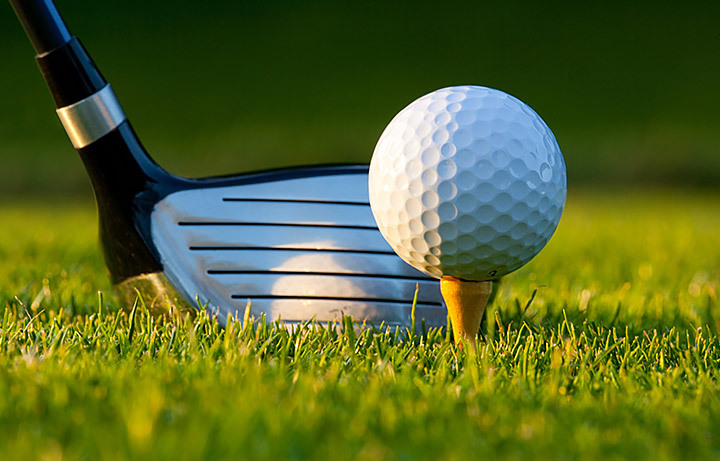 The Annual Golf Tournament is set for April 26 at 1 p.m. at Hermitage Golf Course. Join us for a fun afternoon filled with prizes! Every hole will feature a prize, and every player will receive a waterproof urban backpack, thanks to RN'B Parts! The chipping pool will be back! More information about prizes for the winners will be released soon! This tournament is our largest fundraiser of the year, so help the Chamber while having fun! A team of four is $700 or individual players are $200 each. A team of four automatically puts a company into the Bronze level of sponsorship for the Chamber! If you wish to enter a team or to sponsor a hole at $250, please email Laura here.